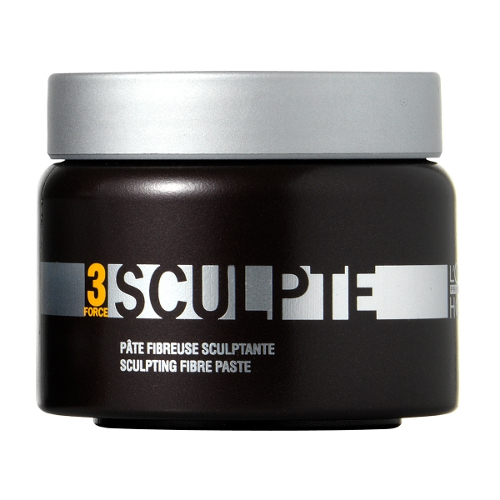 Sculpt your style with a supple, flexible hold for a textured look. Apply to dry hair. Work a small amount of product between the hands. Pull hands apart to activate the fibres and pull through hair for textured effect.